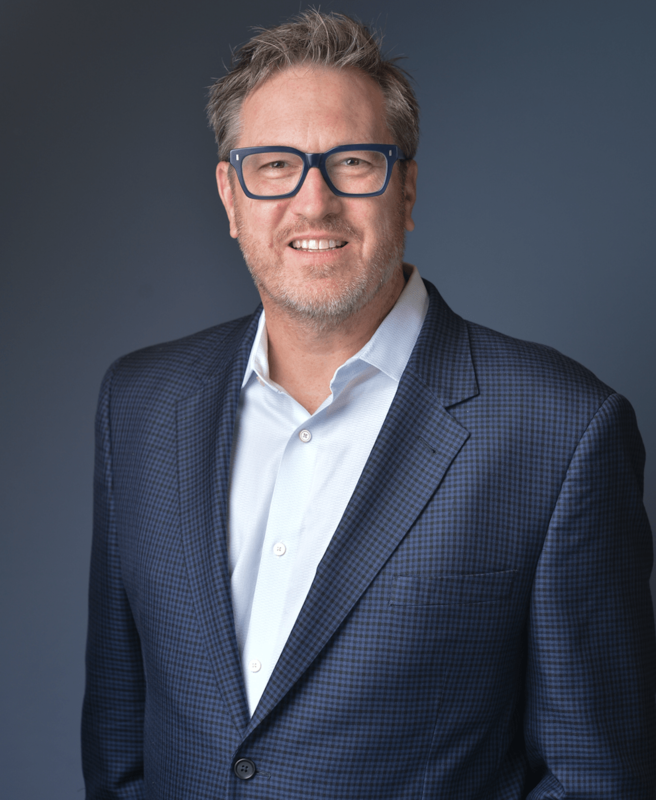 Why work with Gerry Moran? I can give you the marketing and sales impact of a senior-level marketer – at a fraction of the cost to hire one. 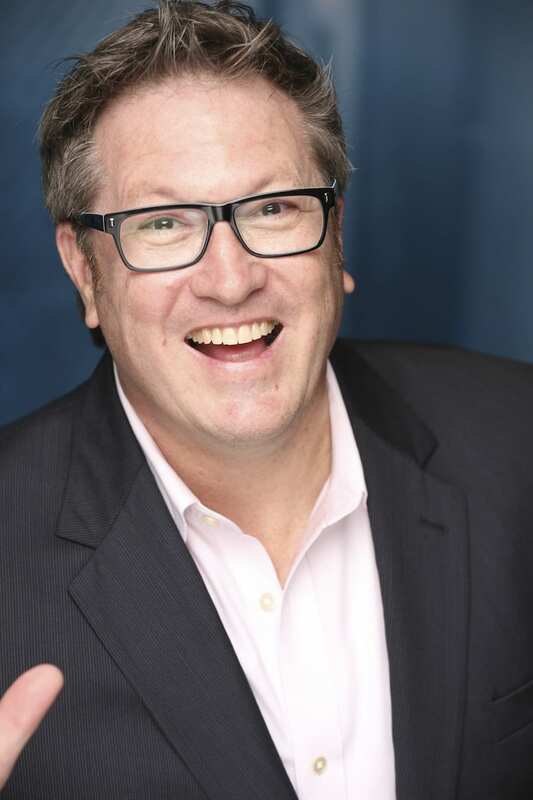 Use my 30 years of award-winning marketing, social media, and social selling experience, to executives, small businesses, and iconic brands, to help you reach your business goals. 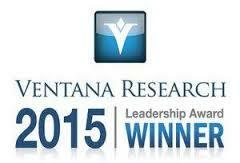 I simplify complex problems and challenges into easy-to-execute solutions – combining strategy with execution. I want to work with you to coach you to master your day-to-day marketing. You will learn digital, social media marketing, and social selling best practices and understand how to activate them to simplify and improve your business. All of my coaching sessions are virtual and use a combination of telephone and video conferencing. Let’s set up a free consultation and I will show you how my process works! Hire me to give you an in-depth LinkedIn Profile analysis to move you beyond LinkedIn All-Star status to become a LinkedIn MVP. I will give you practical, strategic and expert recommendations based on my hands-on experience with thousands of marketing and sales executives. All recommendations are mapped to your professional branding goals. I’ll give you a collection of advanced LinkedIn strategy techniques, and I will write you a unique, authentic and powerful custom Summary. 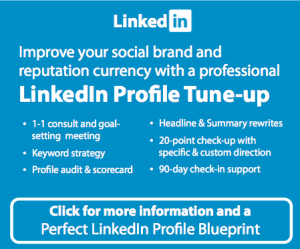 You will also receive a customized measurement plan to show you the impact of your new LinkedIn Profile Makeover. 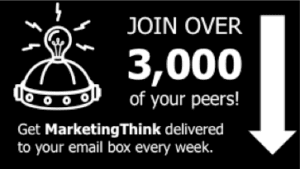 Email me at gerry@marketingthink.com or call me at 215-817-4085 to get started! Hire me to provide your customized LinkedIn messaging plan to help you establish your brand and position you as an expert on your most important social media platform. This positioning will help more people find you and consider you as a thought leader in your field. I will show you the best LinkedIn Groups for you to participate in, what visual assets you should include on your profile and how to use your daily status updates to improve your brand’s reach beyond your core network. You will also receive a customized measurement plan to show you the impact of your new LinkedIn Profile Messaging Blueprint. Nothing is worse than spending money on advertising and messaging that does not get your audience to do what you want them to do. Hire me to help you understand if your company’s content is reaching the right audience on the right digital channel with the right message. I will show you how to measure the performance of your current messaging and close the gap between where you are and where you should be. I will give you the tools and action plan to create best-practice messaging to help you reach more people with your content marketing. Coaching sessions can cover a range of topics (but not limited to) starting a business blog, developing a digital and social media marketing plan, setting up your social media channels and developing a content strategy for your business. Two monthly virtual coaching sessions. Two 45-minute sessions with me to advise and coach you on how to solve your business challenges with social media and digital marketing. Sessions are conducted using a mix of telephone and video conferencing. Homework assignments. I assign homework after each session to help continue your learning after each session. Unlimited email-based access. Reach out to me at any time with an email question and I will get back to you within 24 hours with a response. Sometimes you just need expert input to help you make a marketing decision. Benefit from an experienced marketing coach at a fraction of the cost to hire a marketing executive. Do you need ideas to improve your social media profiles? Do you need some quick expert direction on making your Facebook page work harder to get your company message out? How about a quick review of your social media messaging to ensure you are making sure your content is reaching the most customers? One 30-minute Session. I will review one marketing challenge you are experiencing and give you a clear action list to act on. Just send me the link to your challenge needing the tune-up and I will get my input back to you in no time! I have over 20 years of teaching marketing at top universities, associations, and businesses – inspiring small classes to standing-room-only crowds. I create relevant, tailored training materials targeted at your audience. See how your organization can benefit from my customized marketing, social media, and social selling training. If you have a Philadelphia-based company or is delivering a destination event, then I’d like to help take your team to the next level. Please, call me today at 215-817-4085!